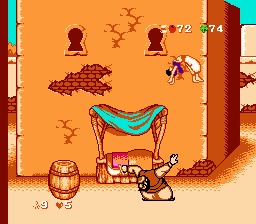 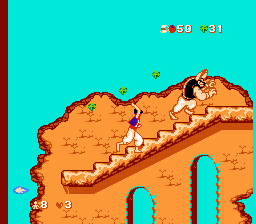 Aladdin is an action platformer for the Nintendo Entertainment System. 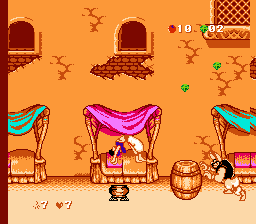 This is one of the many Chinese pirated games on NES that is a decent port of Capcom’s Aladdin. 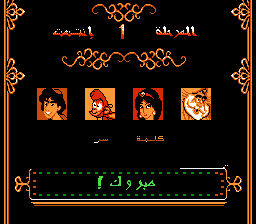 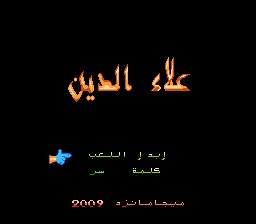 The already Arabic title was a main reason why this game was translated.